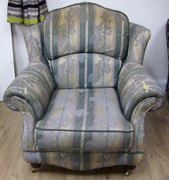 Our 'Sister' business, The Handcrafted Sofa Company, operates from the same Showroom and workshop as Bristol Upholstery. 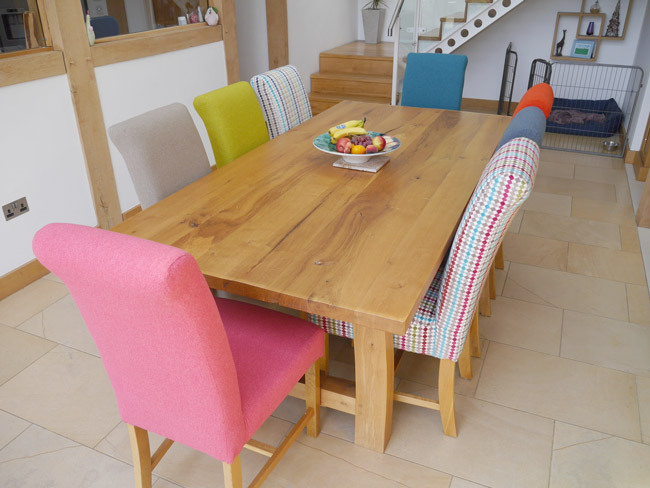 We will be launching a range of high quality, solid beech framed bespoke furniture. 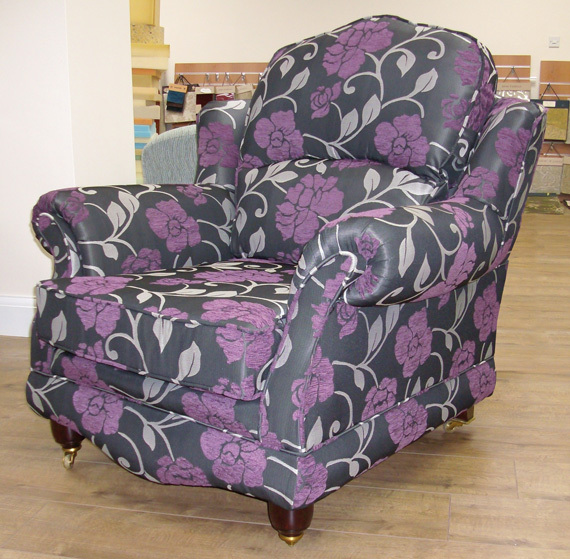 We will be able to adapt any of our designs to exactly suit your particular comfort requirements and aesthetic tastes. So, if you would like an arm higher, a seat deeper or a back higher, then these and any other aspects can be incorporated into your new furniture. 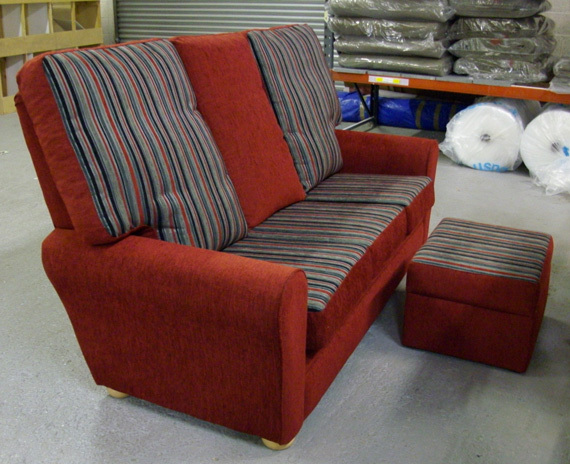 The above image shows a bespoke sofa we have made for a customer who required a particularly high and supportive back. 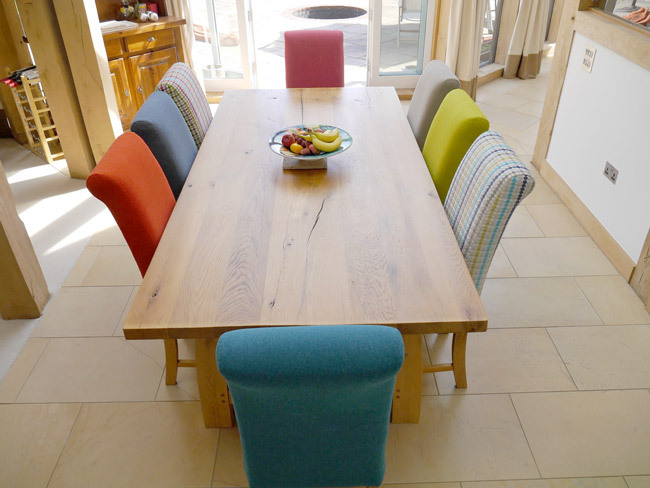 Our furniture will be constructed with materials and methods that at least equal, and in many cases, exceed, the quality offered by many Clifton bespoke furniture retailers. 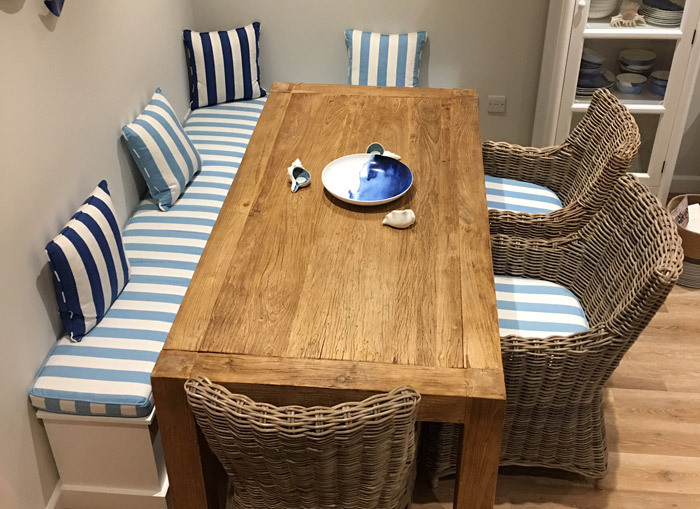 However, as we are not paying Whiteladies road overheads and we are selling direct to our customers, we are able to offer our furniture at a pricing level that gives you a worthwhile saving. You will be able to view and choose from over 4,000 fabrics, all displayed in our 2,500 sq. 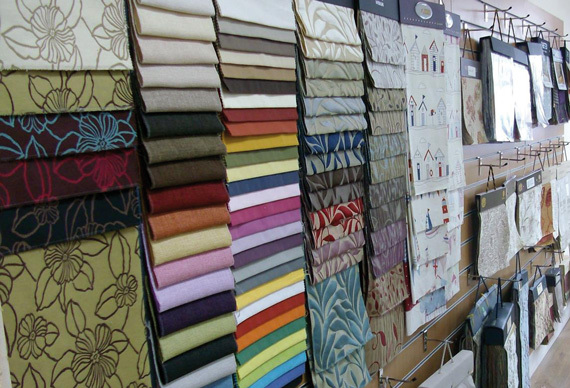 ft. permanent Showroom and any of which can be used to cover your new furniture! We also have parking that encourages you to visit us, rather than the thought of trying to park near High Street stores! 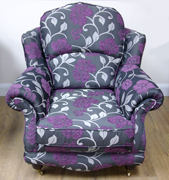 If you have a particular design of sofa or armchair that you would like made, then by all means let us have an image of the sort of piece you are seeking and we will be delighted to come back to you with options and prices. If you would prefer to wait until we have all our 'show models' available for you to see and try then just give us a call or contact us using our online form and we will be pleased to let you know when we are fully 'up and running'.